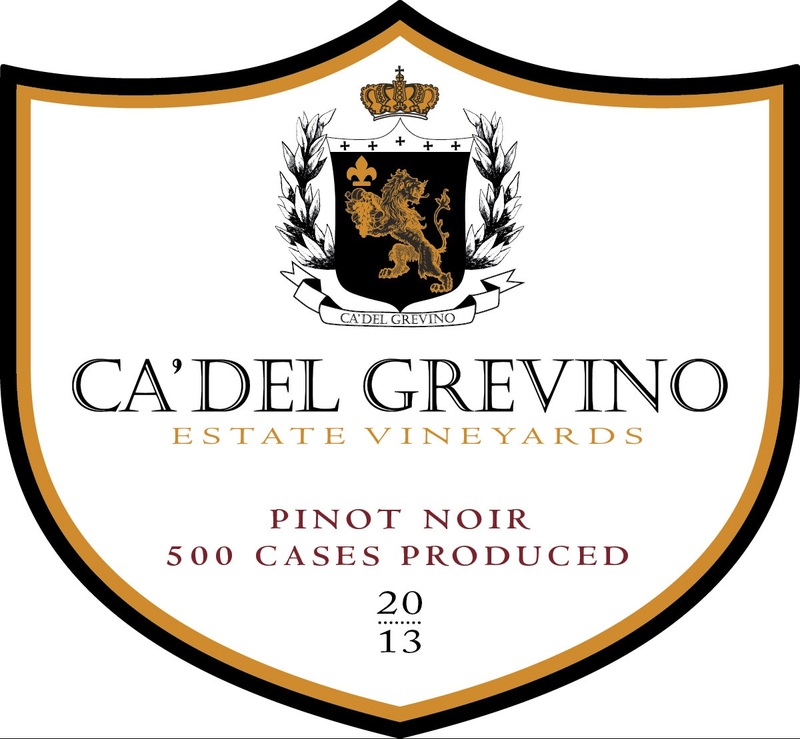 Ca’ Del Grevino is located in the Santa Maria Valley appellation of Santa Barbara County. 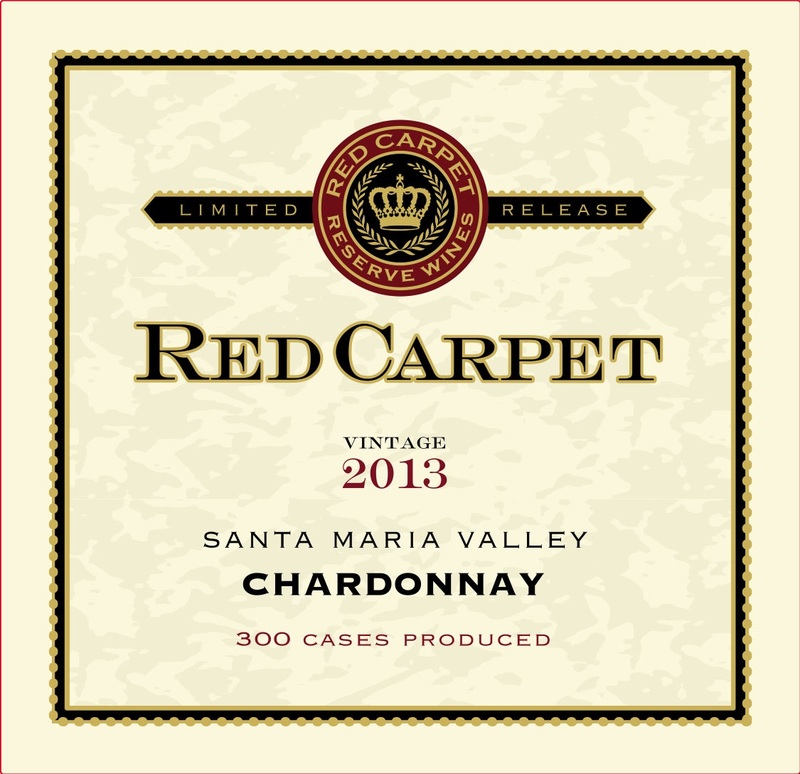 The vineyard is located just 10 miles from the Pacific Coast and benefits greatly from cool, maritime influences. The long “hang-time” of estate fruit is due in great part to the temperate climate of this coastal appellation. 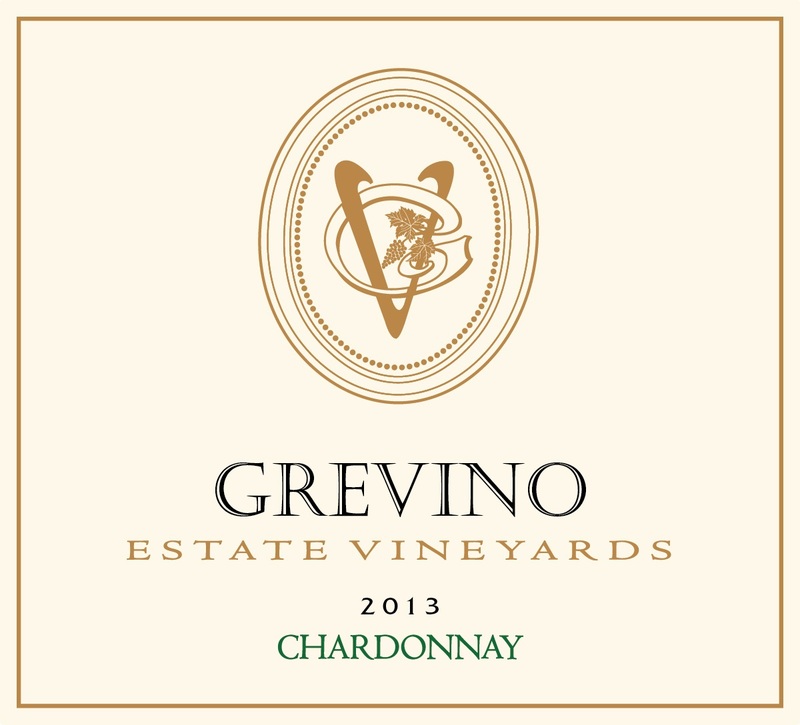 The vineyard is planted methodically and meticulously, with special attention paid to varietals best suited to the estate’s terroir. Taking into account the soils, the meso- and micro-climates, the coastal influences and the orientation of the sun upon the hillsides, you can find here Pinot Noir, Chardonnay, Grenache, Dolcetto, Riesling and Syrah. In order to achieve a high standard of quality, properly grown, cropped, evenly ripened, handpicked and hand-sorted grapes are used. We firmly believe that wine-making starts in the vineyard and growing well-balanced grapes results in a well-balanced wine. The vineyards are sustainably farmed and only 100% French oak barrels are used in the wine-making process.